A lucrative mall space located among 24 contiguous units. Beautiful rural atmosphere near conveniences of downtownRedlands City. Great location, very close to off-ramps of the 10 Freeway. 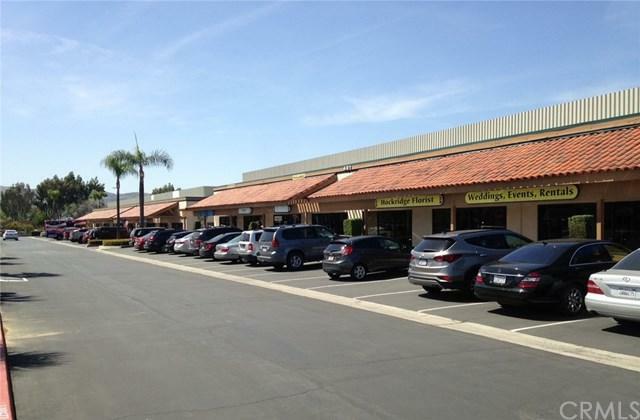 Highly visible signage, open floor plan, competitiverates and large parking lot. Lease type NNN lease. 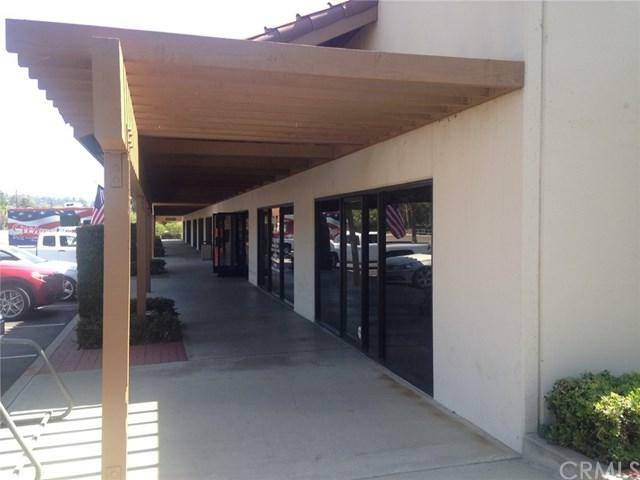 Current available for lease approximately 1,200 Square feet to 1,584 Sqft ofspace. Base rent $1.50 per sqft. Potential uses: medical/optometrist, pet grooming, pizza, lingerie store,dancing studio etc.. Caters to the vast surrounding residential area. Don't miss out on this great lease opportunity.